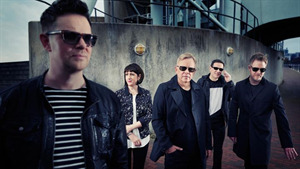 NEW ORDER presented their new album 'Music Complete' in Hamburg (Germany) at the 10th annual Reeperbahn Festival. 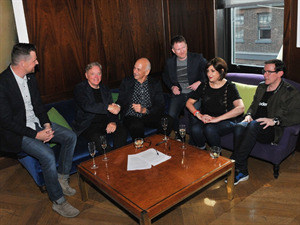 The band was interviewed by long time collaborator Arthur Baker. 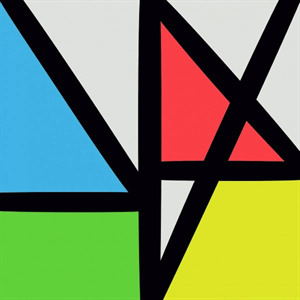 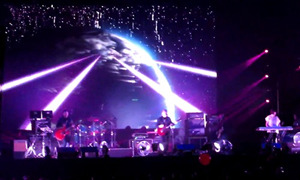 New Order played a new song in their South American tour, it's called "Singularity"